Many are in awe at the new talent of GMA Artist Center, Claire Castro. Claire is the daughter of the former actor Diego Castro. Claire said that she long to be an actress and Marian Rivera is one of her idol. “Ive always looked up to Ms. Marian ever since I was a kid. I remember doing her iconic Marimar role in front of the mirror and now that I’m officially a Kapuso, I can’t wait to meet her” said by claire. Diege said that he have a huge trust on her daughter. “She knows what to do on her own, since she was young, shes been exposed to showbiz. I guess the best advice I can give her is humility, because no matter how pretty or talented you are, if you have no humulity then you will fall down fast.” shared by Diego. But of course, Claire is still nervous in the new world she enters. “I’m still nervous, but more than that, I feel excited that I’m finally going to do what I love. I am willing to learn everythimng and I trust my management to guide me through it. Raven Villanueva is trully Claire’s mother. 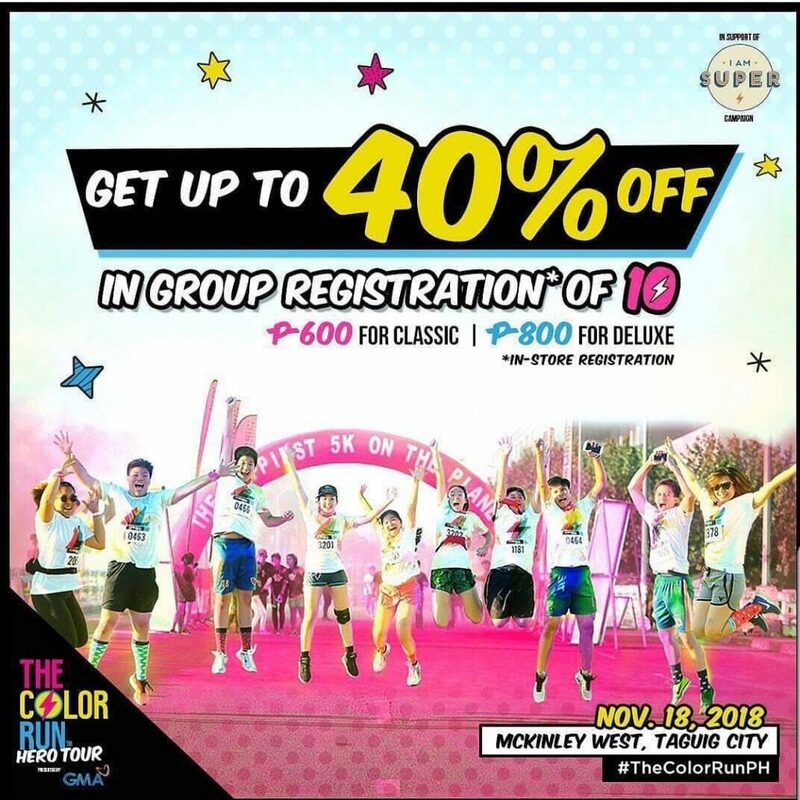 In other news, Assemble a group of 10 and get up to 40% discount! See you at the #Happiest5k on the planet. Next PostDerek Ramsay to work with Marian Rivera?